Move with us at the speed of light. Serving the industry since 1988. 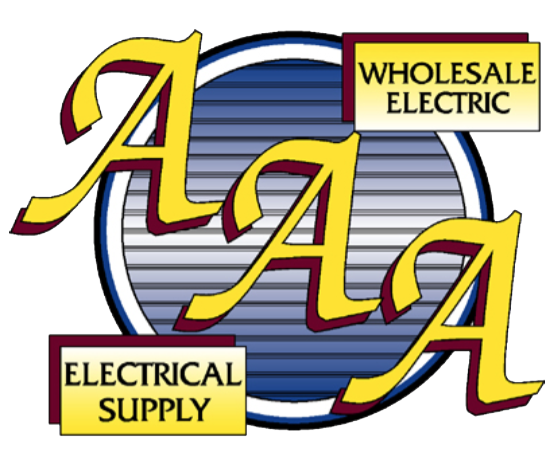 AAA Electrical Supply has been serving various government agencies, school districts and municipalities since 1988. 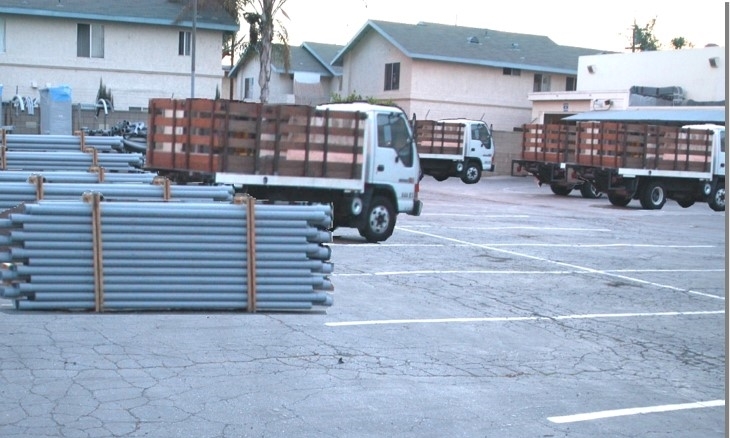 Our focus has always been to provide the best and most efficient service possible. 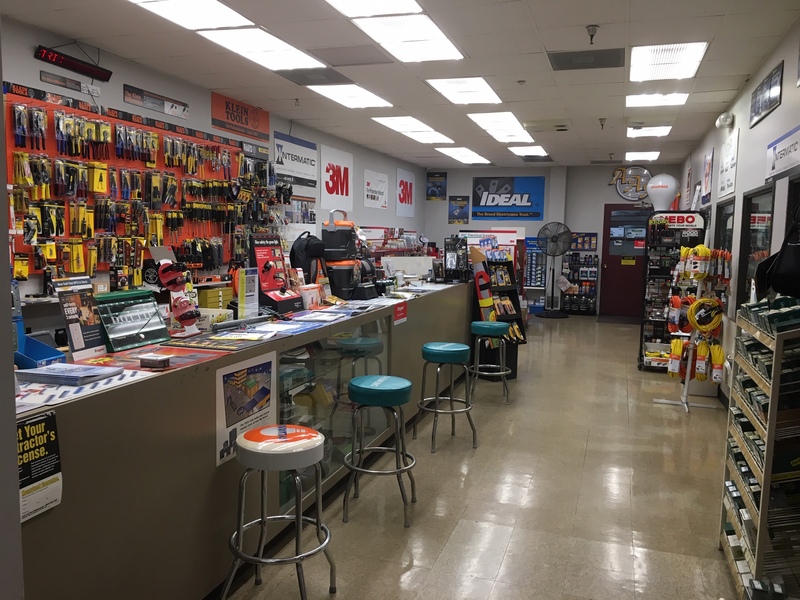 With over 30 years in the industry as a small business, we are able to personalize service to our customers. 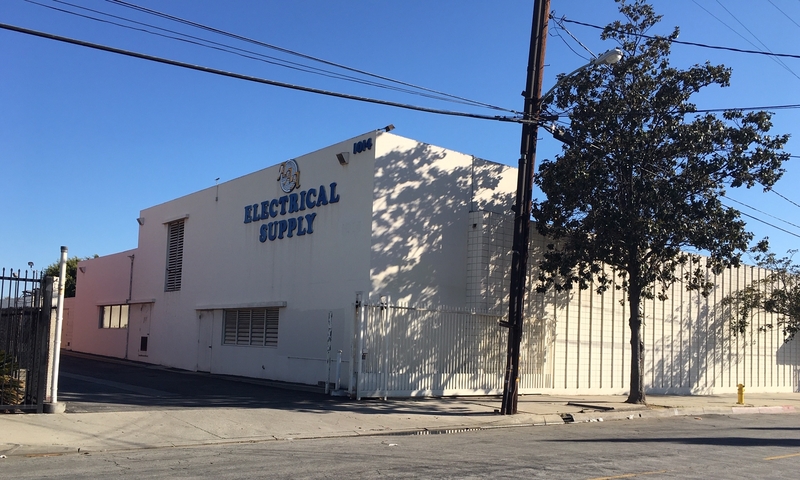 In addition to our resourcefulness for those hard to find obsolete parts, we also have a well stocked 32,000 square foot facility centrally located in the city of Montebello CA. As an added value, we also have a staff of over 100 years combined experience. 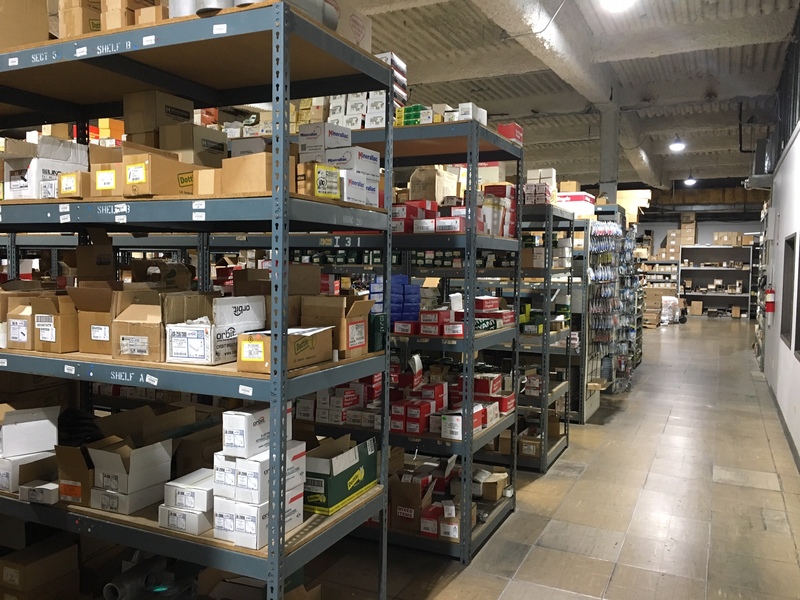 AAA Electrical Supply is recognized and respected in the industry as a wholesale electrical distributor and certified SBE/DBE/MBE.